Are you an author who needs to learn more about blogging? Do you feeling uncertain about technology or what to blog about? Finding that all-important reader is the key to an author’s success. Many studies shows that blogging is a great way to connect with readers because at its heart, blogging is just another form of communication. 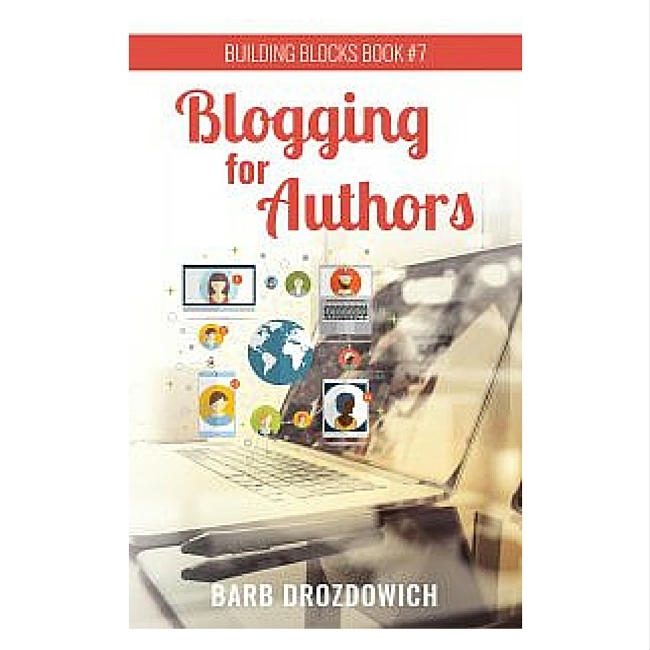 Blogging for Authors contains links to 26 free instructional YouTube videos as well as a coupon for money off Barb Drozdowich’s newly created WordPress for Beginners Course – the perfect tool for authors and bloggers. This course is an online program specifically designed with beginner authors/bloggers in mind. Blogging for Authors covers all aspects of blogging from what to write to how to navigate today’s technology.